The Complete Actor Mohanlal’s next after B Unnikrishnan’s Villain will be Odiyan directed by renowned Ad filmmaker Sreekumar Menon.Interestingly Sreekumar will be the pioneer of India’s costliest movie Mahabharata with Mohanlal in the lead portraying Bheema , adapted from Randaamoozham scripted by MT Vasudevan Nair. Odiyan tells the story of Kerala ‘s first qoutation gang in early 1950s where the rich used to use them to generate fear among their enemies . 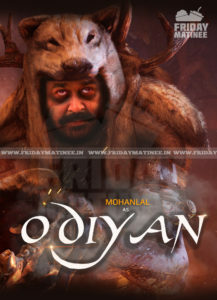 Odiyans are group of people who dress themselves as an animal or dreaded figure without any physical assault used to be a threat to the people generating fear of being killed or assaulted .The complete actor Mohanlal portrays the character of the last Odiyan alive in Kerala at present and narrates the story of the yesteryear odiyans. Lady Superstar Manju Warrior plays the female lead in the movie. Odiyan will start rolling from July and finish it’s complete schedule in October and will release as Christmas release. 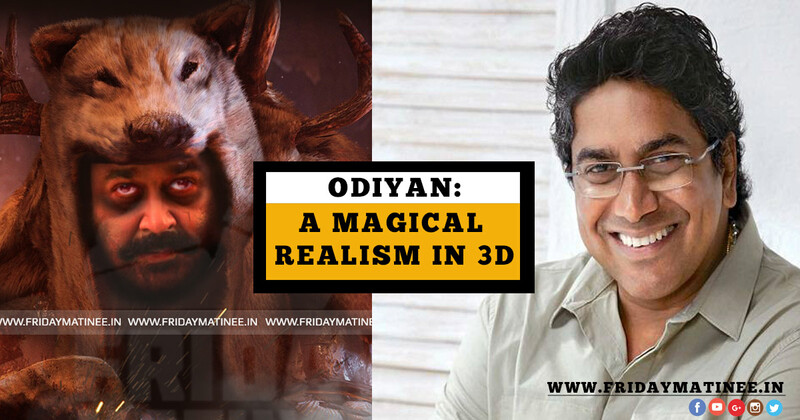 Odiyan is produced by Antony Peeumbavoor under the banner of Aashirwad cinemas in a budget of over 40 crores , highest for a malayalam movie till date. Another Interesting part of the movie is that this will be a 3D movie adding to more wonders on screen . Next articleDulquer to reprise Gemini Ganeshan in Savithri’s Biopic; Keerthi Plays Savithri!